July is National Parks and Rec Month, and you should take advantage of your community’s parks and activities to get active! Visit your local pool to cool off and get moving with classes like water aerobics and swim lessons, or at some, you can even join night swims or walk against a lazy river. Stay fit as you get older with walks, exercise classes, and activities from your local park district. Camps and day camps from your park district can be the perfect summer activity for your kids. However you want to move, from kickboxing and yoga to line dancing, your park district has the class for you. Be prepared to save a life with CPR classes from your local park district or hospital. Find fun, safe events and classes for your teens on things like babysitting. If you or your kids love to compete, join a team to get active. Now, I’ve been doing P90X. I don’t know if you’ve heard of it, but it used to have infomercials on TV, which automatically makes me suspicious. But I actually know a number of people who have done it, and my goal is less to get a killer six-pack and more to get in better shape, so I don’t really need it to live up to all its TV promises. I borrowed the DVDs from a friend, so I didn’t spend all of the money they’re talking about. I’m also not following all of their meal plans or the exact exercise plan. Each day you’re supposed to do a different workout for a different part of your body, and they’re each about an hour and a half long with warmups and cool downs. I usually can’t make it through the whole thing yet; they’re really difficult! I also do them more like every other day because I’m so sore the day after. They make you pour sweat, and they make you want to lie on the ground in your own sweat puddle to catch your breath. But I can already see some improvements! And that’s really satisfying. Am I out running yet? No (it’s been so rainy!). But I am getting cardio and strengthening done, in my own bedroom no less. Plus, I’ve found some new interests by doing them. For instance, there’s a kickboxing workout that I love, so maybe in the future, I might try kickboxing classes! Do I think I’ll stick with this level of workout forever? Definitely no! Eventually, I’d like to mix things like this up with other activities, like yoga, runs, and more simple workouts. Once it’s a habit, it will really be more about doing something every day. It’s all about finding the things that will keep you interested, engaged, and MOVING. 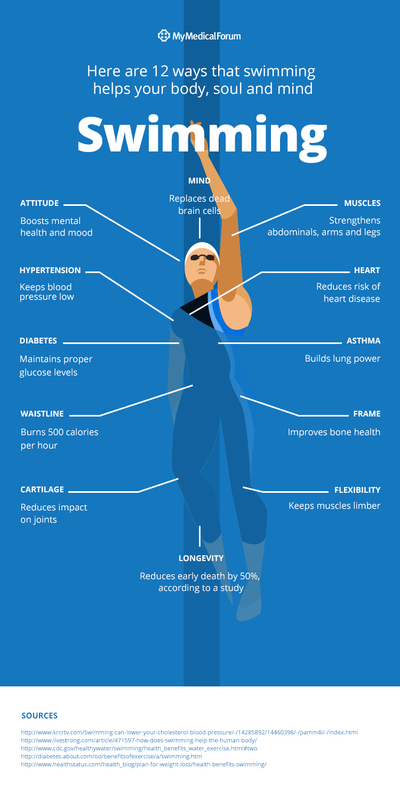 There are so many reasons (and studies on) why you should exercise. Mayo Clinic breaks it down perfectly: Exercise controls weight, fights health conditions and diseases, improves your mood, boosts your energy, and helps you sleep. And Rally, our wellness tool, knows how important it is, too. It has tons of great missions to get you moving, like exercise 30 minutes every day, work up a sweat 3x a week, swim 30 minutes, and work your core, as well as weightlifting and walking missions. So to help you get on a great fitness track that will entertain you and doesn’t require an expensive package, I’ve rounded up some activities for you to try for some of these missions.